Happy children make for happy parents and that means they will spend more money at your facility as a result. Deborah Holt from the Association of Play industries (API) explains more. The number of children likely to be playing in a play area at any one time is key. 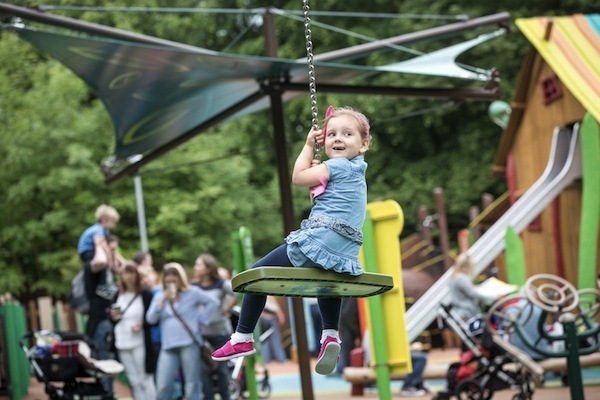 Play equipment standards are based on minimum user numbers, rather than a large number of children playing at the same time as tends to happen in a theme park or amusement park environment, so the design of a play area should be based on peak, high-season numbers. There is no set formula for this but an API member company will factor this into the design. Safety surfacing absorbs impact so protects children against critical head injury if they fall while playing. Again, an API supplier will advise you on the best surfacing options for your site. Consider the safety and accessibility of the proposed site for a new play area. Think about how children will get to it and consider any traffic hazards, busy thoroughfares, blind spots, deep or lying water and overhead cables. unless they are located immediately next to busy roads or other hazards. Use fencing only if required for safety reasons, for instance, as additional security for a toddler play area. Responsible parents/carers will supervise young children while playing. It is a well- known principle of playground design that by excluding fencing, children play more freely, actively and spontaneously, and engage more with the natural world around them. Unfortunately, the UK is one of the only countries in Europe to confine and contain children in fenced play areas, separated from trees, grass and nature. Plan to create a comfortable experience for children and families. Remember to include seating or picnic facilities, shade, shelter and litter bins. Make a play area as appealing as possible by providing a range of equipment to attract different age ranges. Separate toddler play areas from older children’s equipment to minimise the risk of accidents. Children enjoy a degree of risk when playing and actively benefit from it so provide some challenging play equipment for added excitement and fun. Risk assessments needn’t restrict children’s enjoyment so ensure a play space includes plenty of challenge and managed risk for a real sense of adventure. Having a good, robust inspection and maintenance regime in place is crucial to ensure the safe operation of a play area. Before opening a new play space, a post-installation inspection should take place. 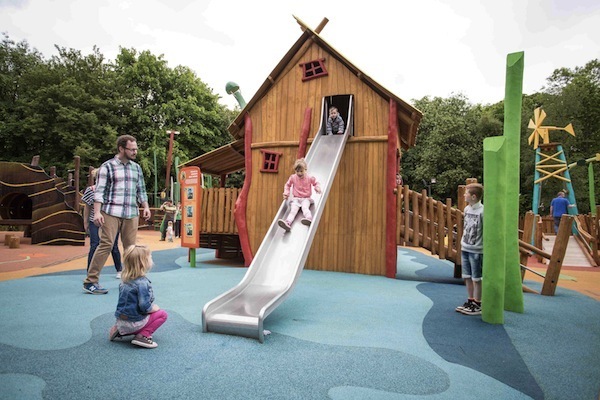 This is undertaken in the UK by a registered and certificated annual outdoor inspector from the Register of Play Inspectors International (RPII) and is commissioned by the play company or park operator. Pease refer yo the relevant inspection body in your country. 1) Routine visual inspection. Observation of the play space should be made by a trained staff member looking for obvious hazards like missing or broken parts, broken glass or vandalism. This should take place weekly in low season and daily in high season. 2) Operational inspection. A more detailed structural examination of wear, tear and stability of equipment should also by carried out by a trained staff member every three months in low season and once a month in high season. 3) Annual main inspection. An annual inspection by a qualified external RPII annual outdoor inspector (or equivalent in your country) to ensure compliance with standards and overall safety. Adding a well-designed, well-maintained, fun play area with top quality, challenging equipment will ensure that families return to your park or attraction year after year. 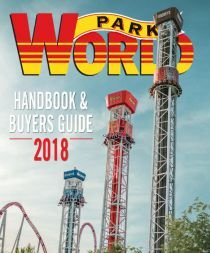 But how can park operators be sure that they are working with a reputable play company that installs the best quality equipment, operates to the highest standards and is financially stable? Well that’s easy – they can turn to a professional trade body they can trust. For advice on all things play-related, operators need look no further than the Association of Play Industries (API). The API represents manufacturers, installers, designers and distributors of outdoor and indoor play equipment and safety surfacing, and has been in existence for 30 years. Its member companies are experts in play design, operate to the highest standards, abide by a strict professional code of conduct and are credit-checked and monitored regularly for financial stability and security. API member companies consultant closely with clients to provide recommendations on design, equipment, materials and safety surfacing that meet the required budget and brief, and they explain all there is to know about inspection, maintenance and repair. Deborah Holt is manager of the Association of Play Industries (API) and can be contacted on +44 24 7641 4999 ext. 208 or api@api- play.org. Follow the API on Twitter. 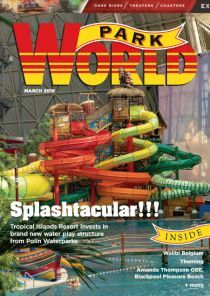 For details of API member companies supplying play equipment to theme parks and amusement parks visit api-play.org. Images used with this feature courtesy Russell Play.